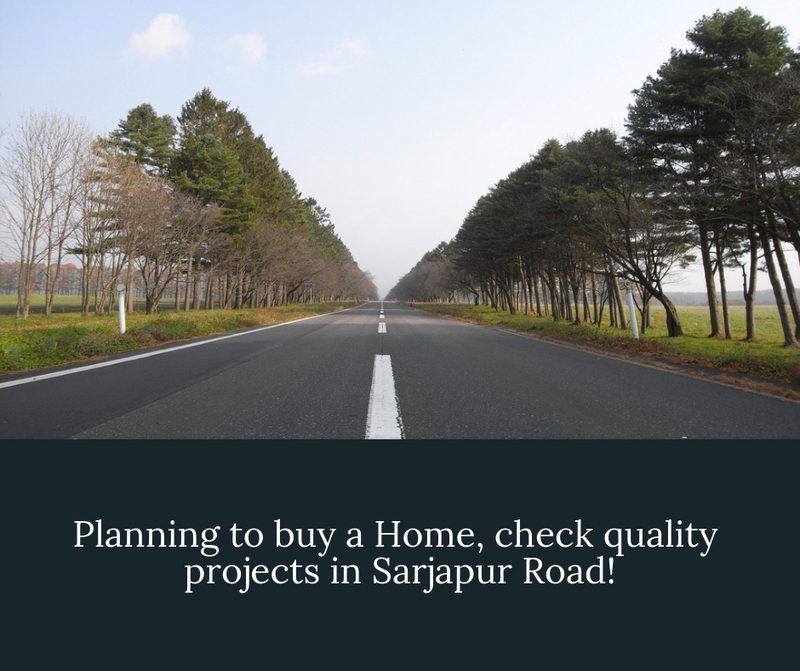 What to expect from an investment made in Sarjapur Road! Sarjapur-ORR (Outer Ring Road) region is a well-developed locality of Bangalore. The area is a hot real estate development centre. Since 2002 the prices of property have doubled in the region. The prices have increased phenomenally, but any further appreciation is much debated. The prices will surely increase but not at the rate we have seen in past. The water supply problem of the region is one small problem that will surely dent the future of investment made in the vicinity. One of the problem with further appreciation is that with so much appreciation in past the scope of getting potential buyer at such high prices is tough. 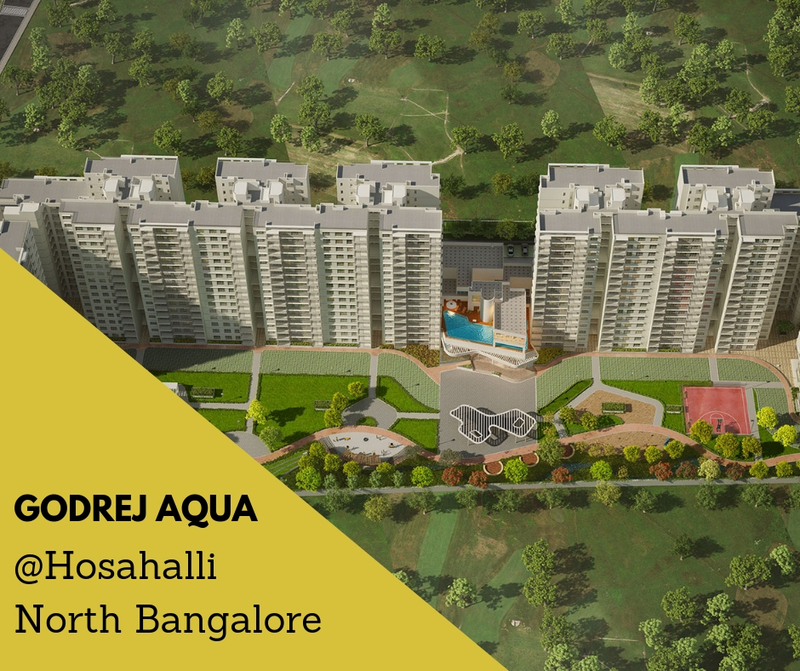 Investments made in the area can get you immediate rent but not great returns as compared to upcoming areas like Chandaputra-Anekal belt or East Bangalore. The area is developing at par with its counterparts but have gone too much into the unaffordable zone that the upcoming regions are getting a preferred hand. The region of Sarajapur Road has come a long way since being a desolate suburb of Bangalore. The area abodes several IT and ITeS companies. With the increase in number of commercial points around the area demands for better homes were made. The area soon turned into an investment hotspot. With so many IT giants in its vicinity the employment opportunities have been on a rise. The area has excellent road connectivity to commercially important zones of Whitefield, Electronic City, Outer Ring Road, Marthahalli, Silk Board and Koramagala. The locality abodes more than few options for home lovers. They can choose from affordable smaller homes or go for premium residences in reputed gated communities. Sarjapur Road is deemed to be educational hub by many due to the plethora of prominent educational facilities in the region. The social infrastructure of the area has seen vast development and the area abodes several malls, multiplexes, retail outlets, hospitals, banks and much more. The region is in proximity with the International Airport, Kempegowda Bus Station and Bangalore City Railway station. 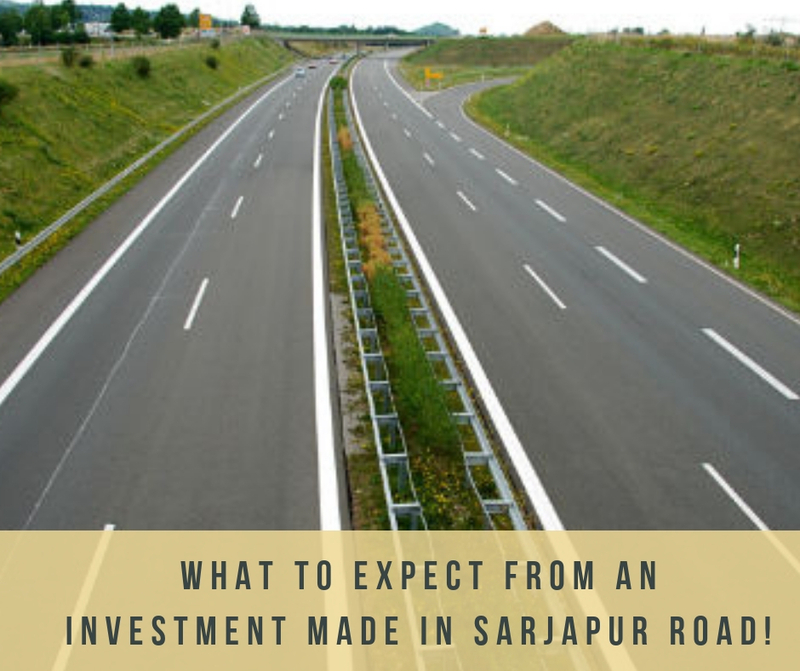 With plans to widen the Sarjapur Road the connectivity of the region is said to multiply exponentially. The third phase of Namma metro system will soon reach this region. Established in 1990 under the leadership of Adi Godrej, Godrej Properties Limited is one of the well-recognised real estate development brand of India. The company is a subsidiary of Godrej Industries Ltd and is based in Mumbai, Maharashtra. The company undertake projects through its in-house team and through partnerships with other players in the market. They specialise in creating residential, commercial and township developments. The company is currently working on real-estate projects in 12 major cities across India including Chandigarh, Gurgaon, Ahmedabad, Kolkata, Nagpur, Mumbai, Pune, Hyderabad, Mangalore, Bengaluru, Chennai and Kochi. These projects cover an estimated area of more than 89.7 million square feet. Godrej Properties is developing a captivating housing composite named Godrej Reflections at Sarjapur Road in Bangalore. The project covers over 12.5 acres and offers 2 residential towers of ground plus 19 floors in its 1st phase. The project site is set with mesmerising views to offer from its windows while making sure that no home looks into each other. The estate encompasses some elegant configurations of 1, 2.5, 3, and 4 BHK sets that span over an area ranging from 775 sq.ft. to 3336 sq.ft. Project grounds have large pedestrian friendly landscaping. The apartments have an expansive interior and have been installed with top quality fittings. The rooftops incorporate a sky lounge along with a well-equipped clubhouse. Provisions are made for several amenities in the project including, meditation centre, kids’ play area, swimming pool, gymnasium, theatre, jogging track, and much more. Security and welfare features of the estate are up to date and offer its residents a comfortable lifestyle.